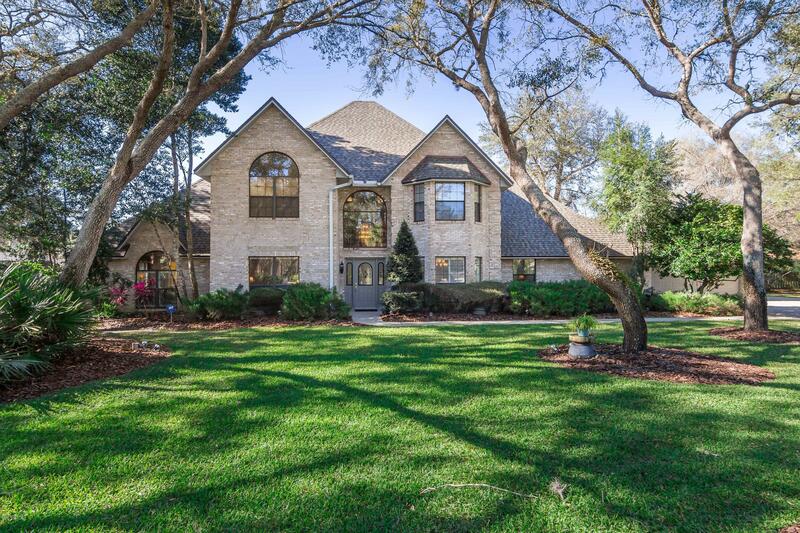 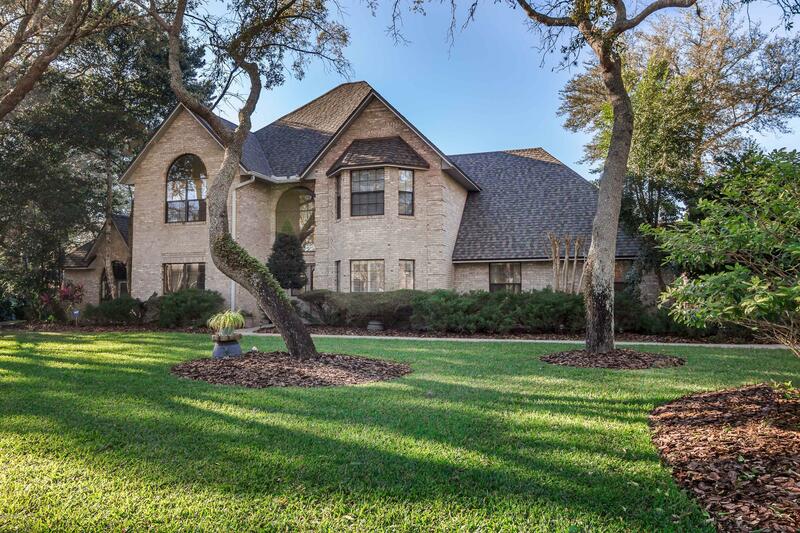 Located in the prestigious Phase 1 of BREAKAWAY TRAILS, 7 Oak Knoll is an all-brick home with every imaginable amenity. 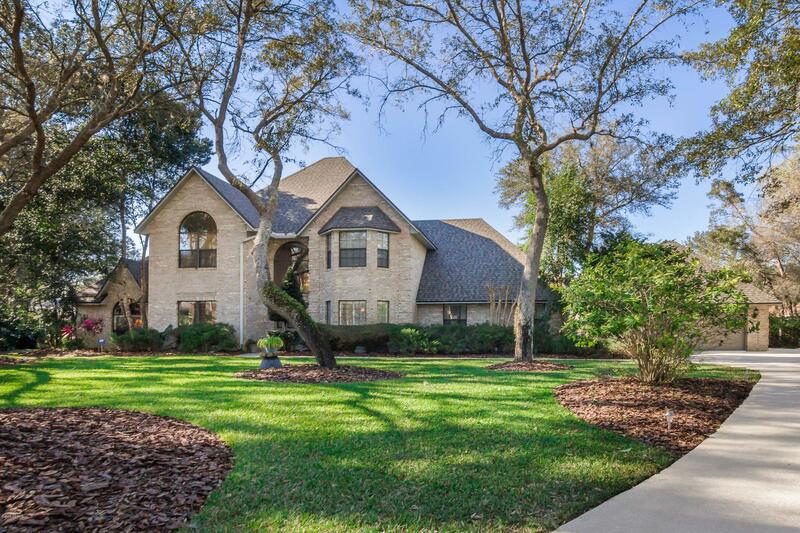 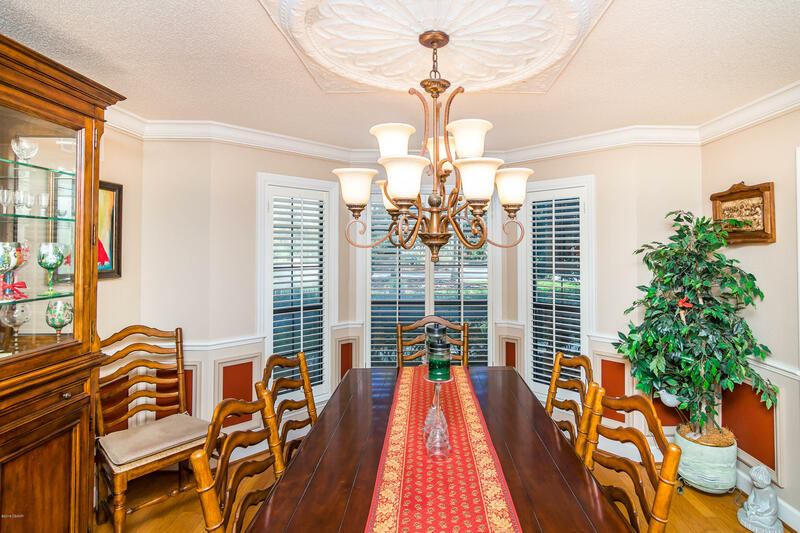 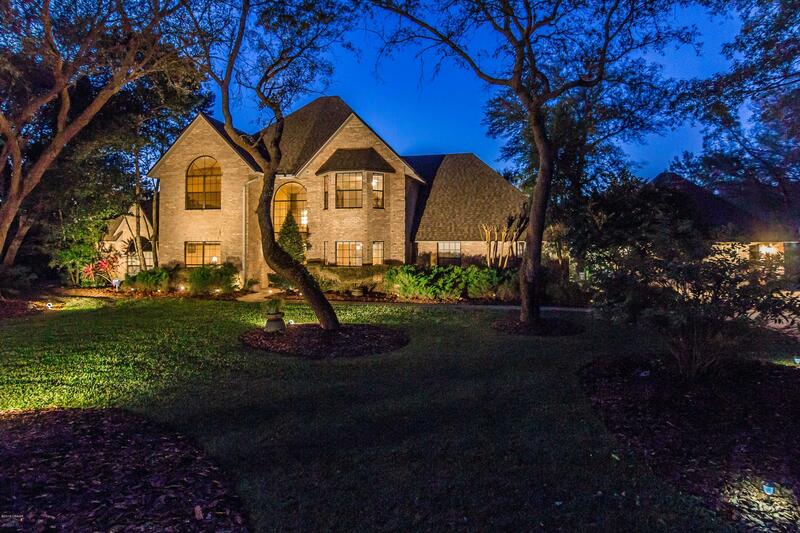 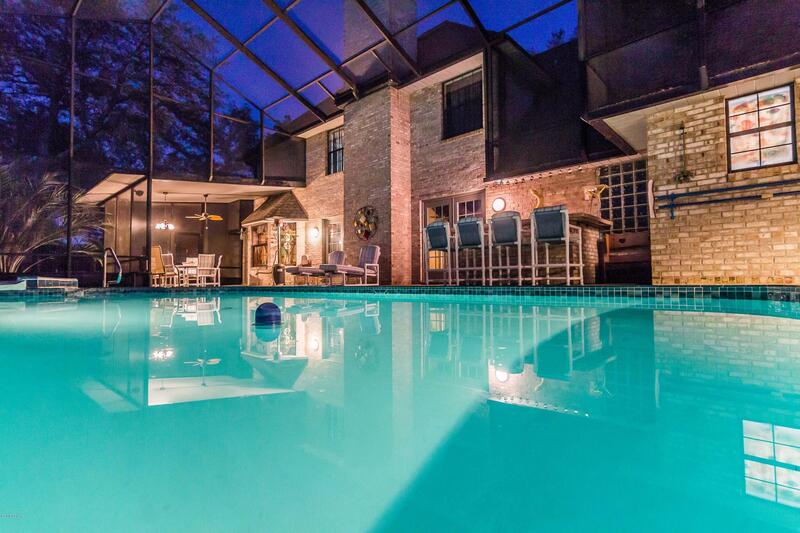 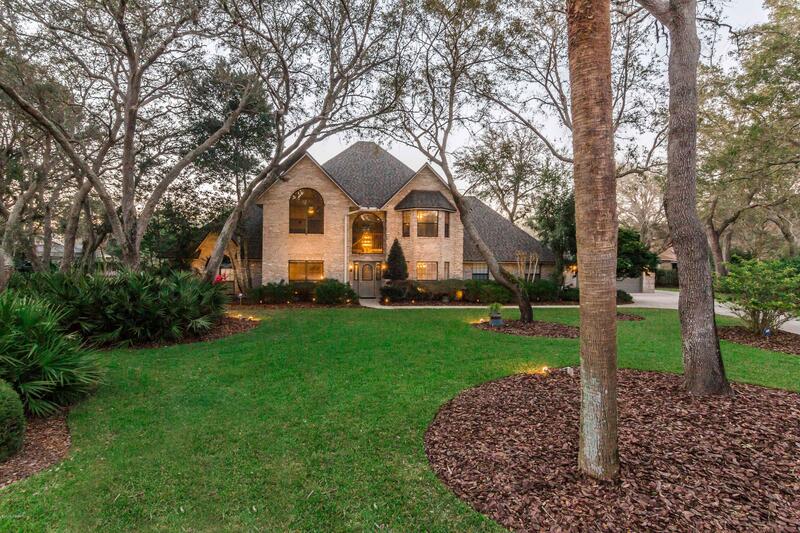 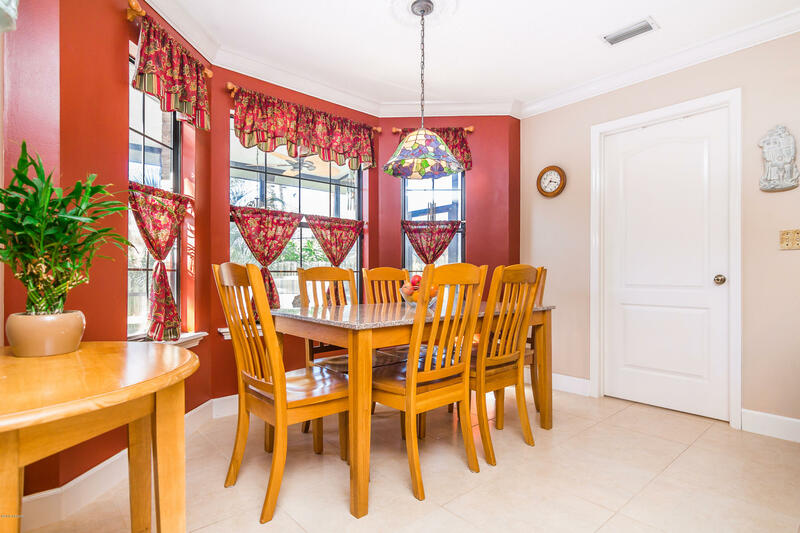 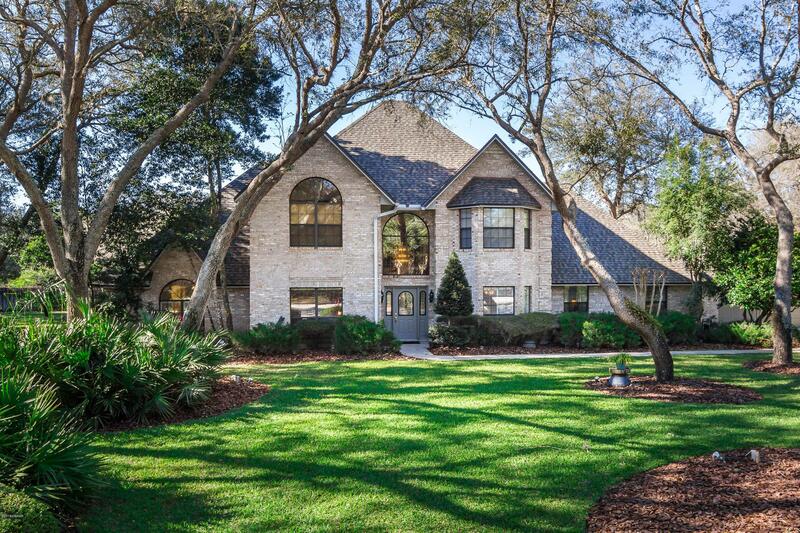 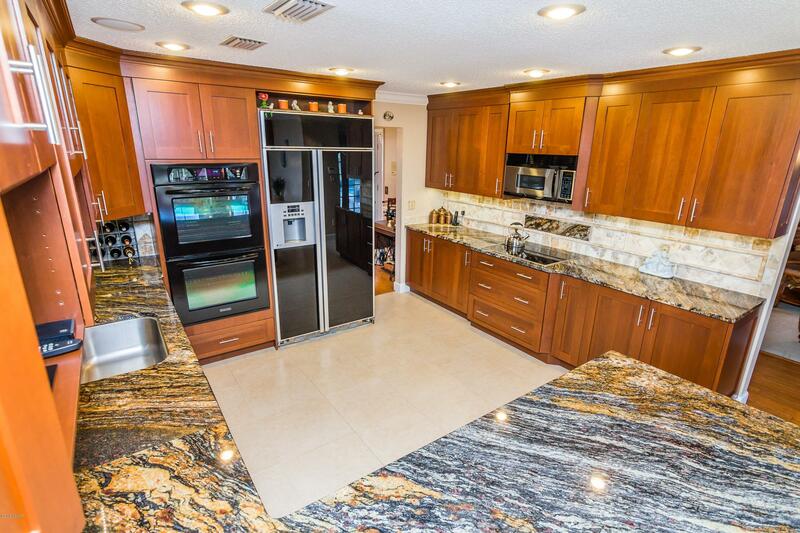 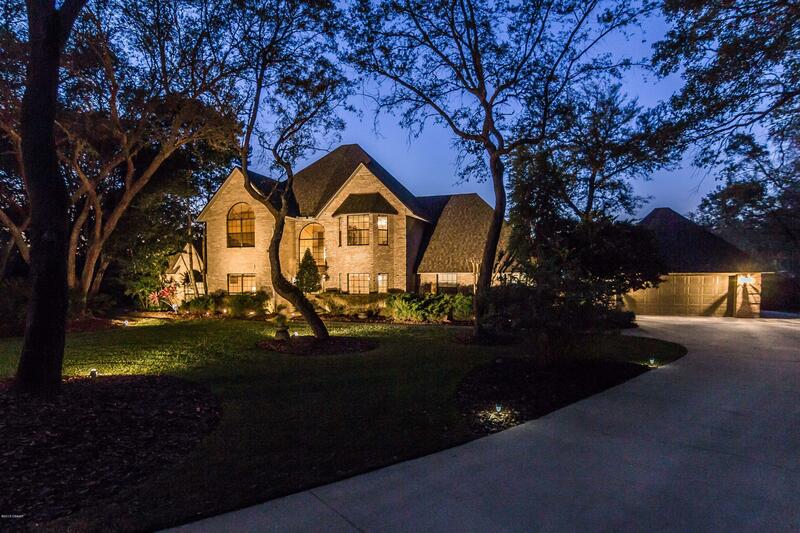 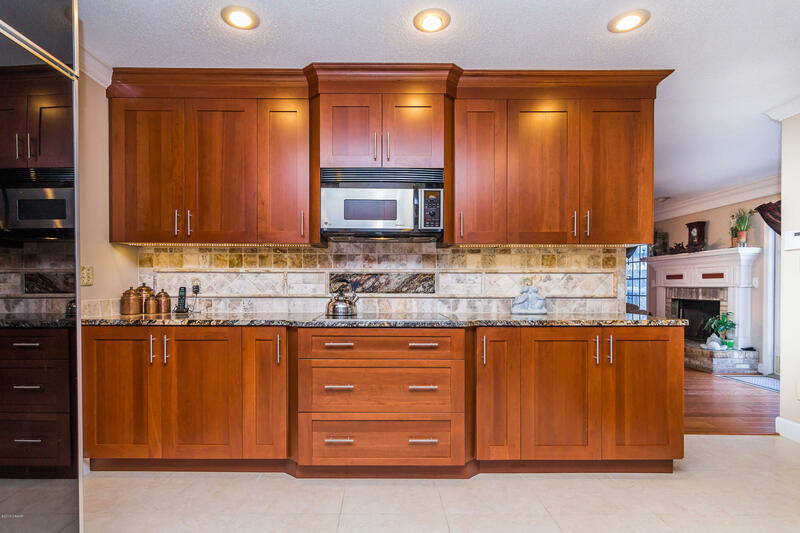 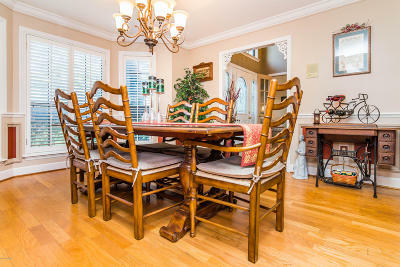 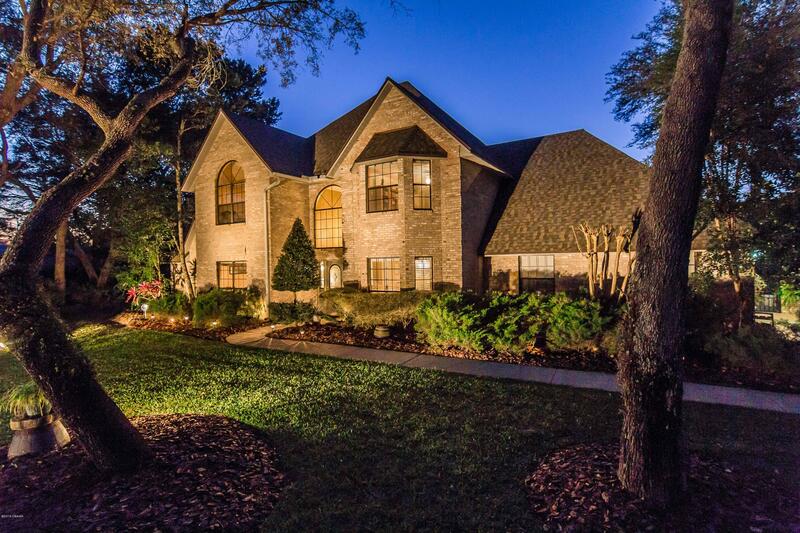 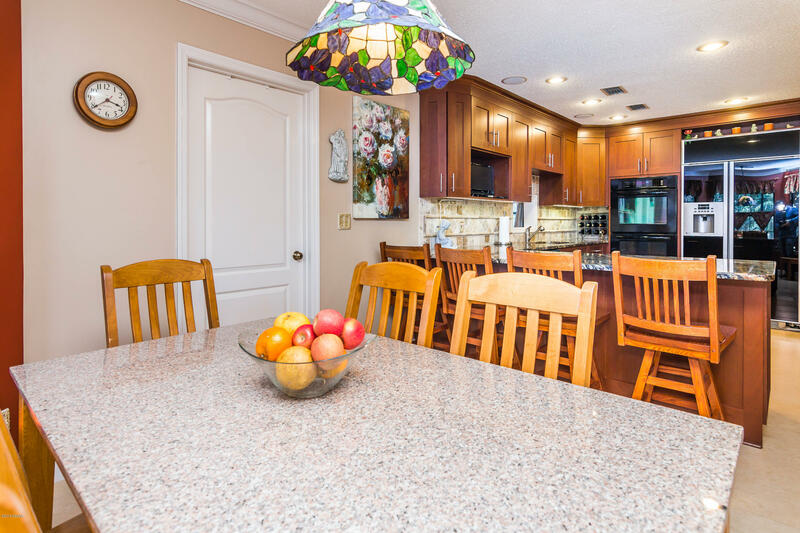 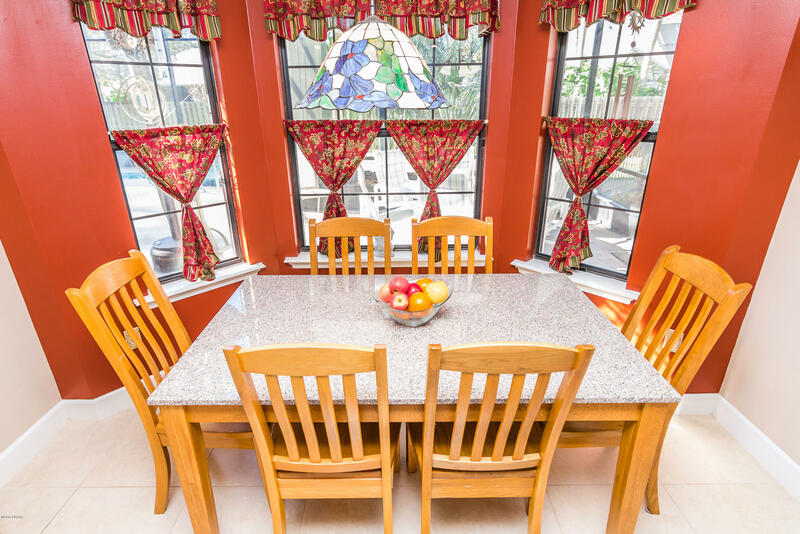 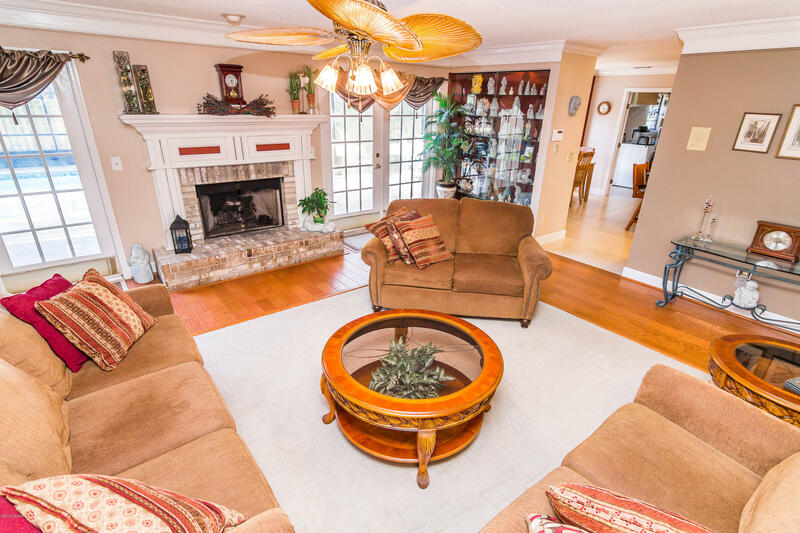 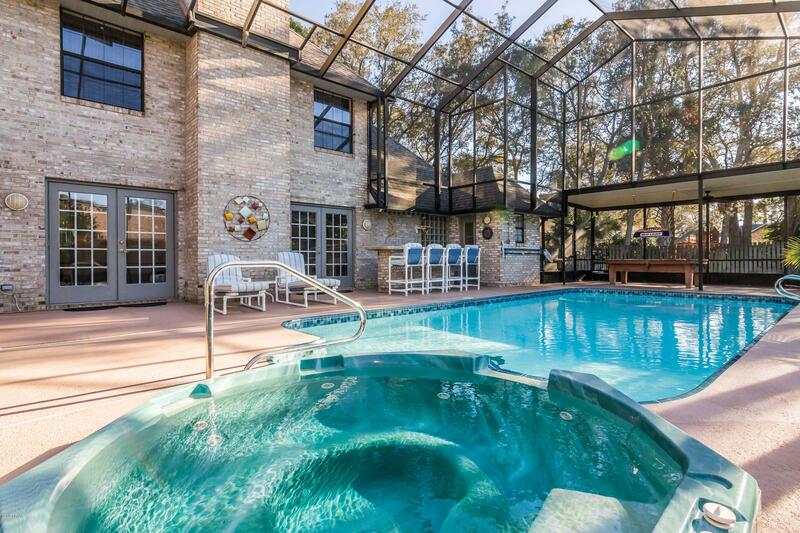 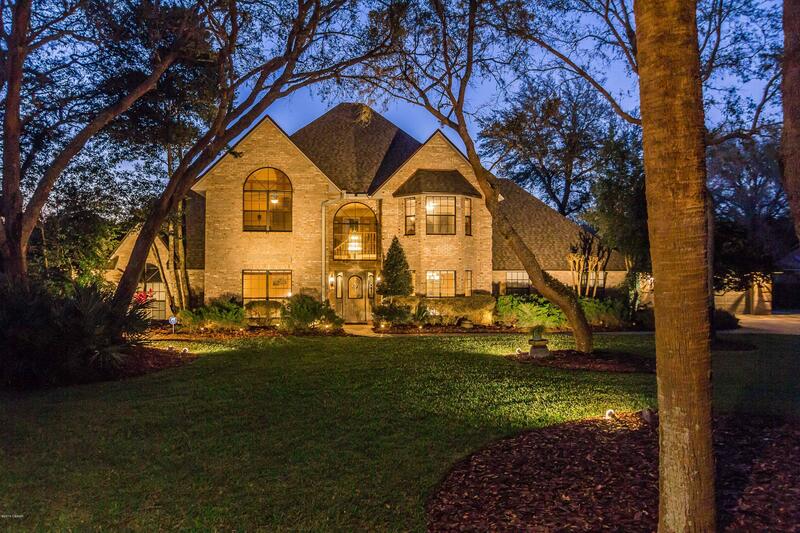 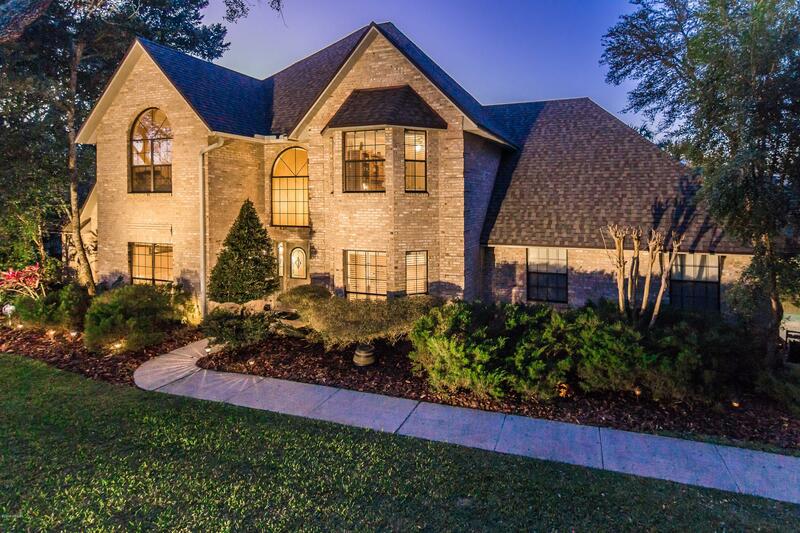 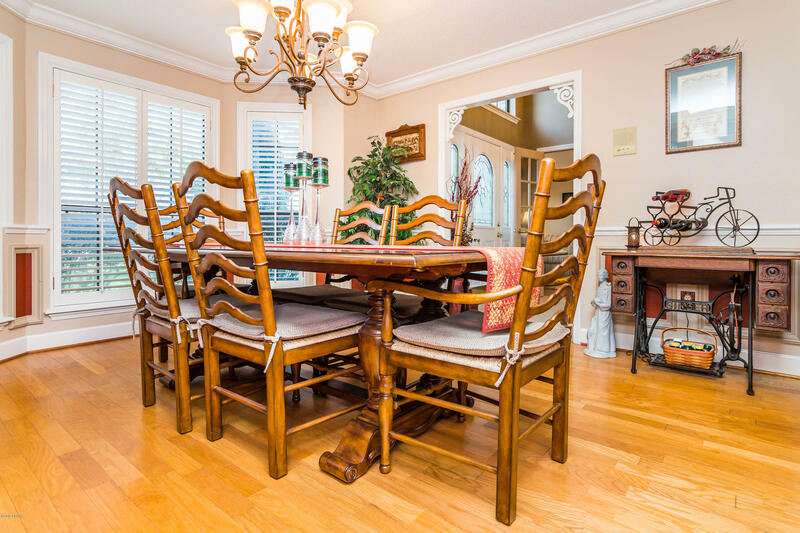 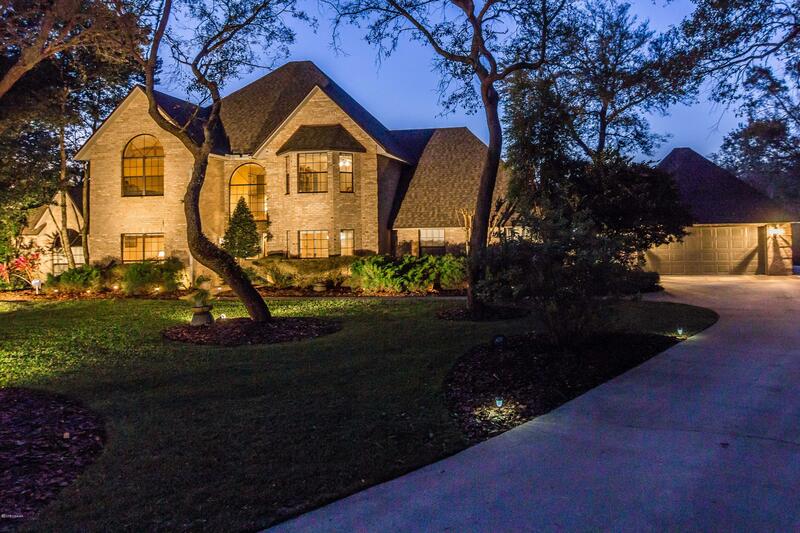 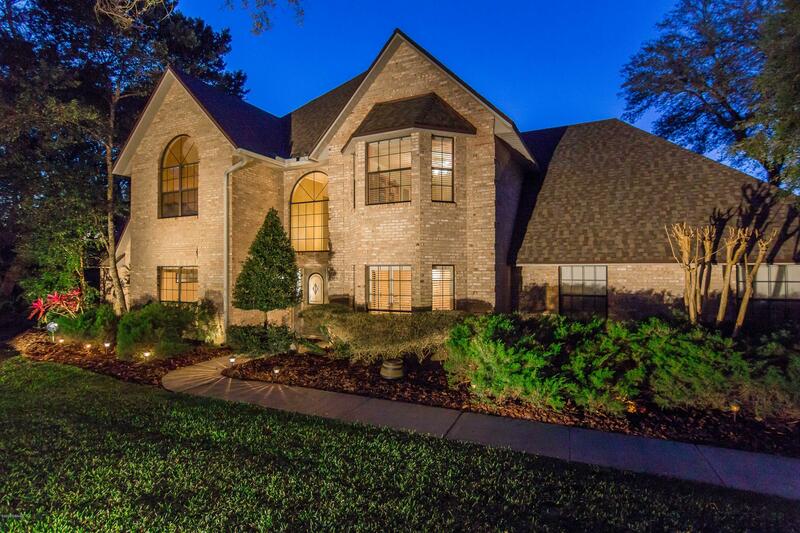 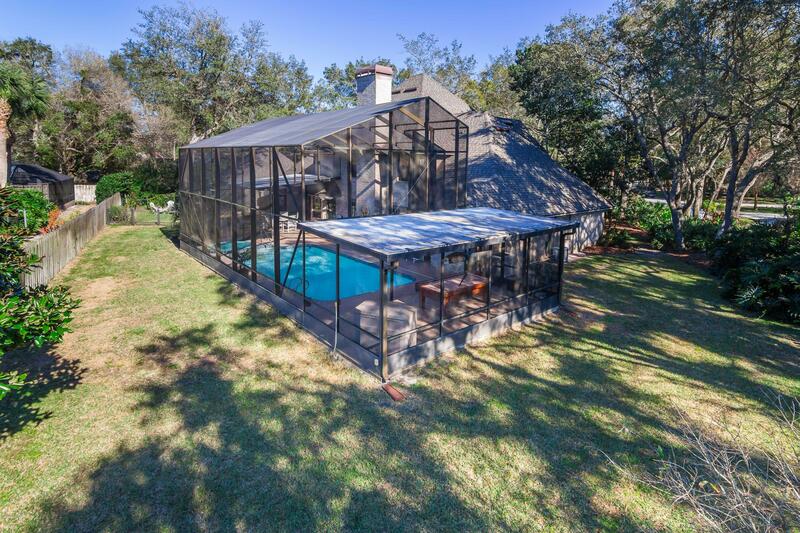 Exceeding 4,000 LSF, this 5 bed, 6 bath home is absolutely move-in-ready! 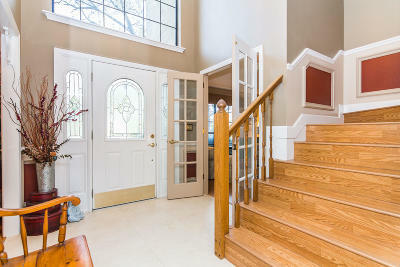 Entering the foyer, the craftsmanship is evident -- one detail being the plantation shutters throughout. 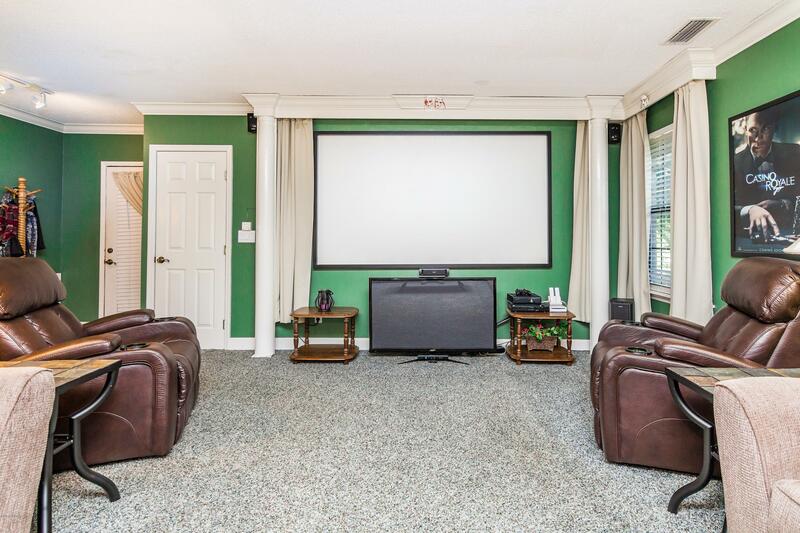 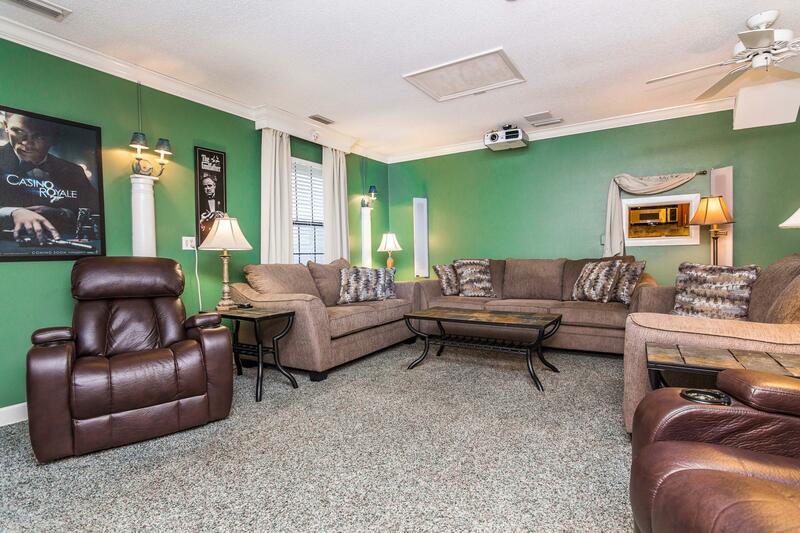 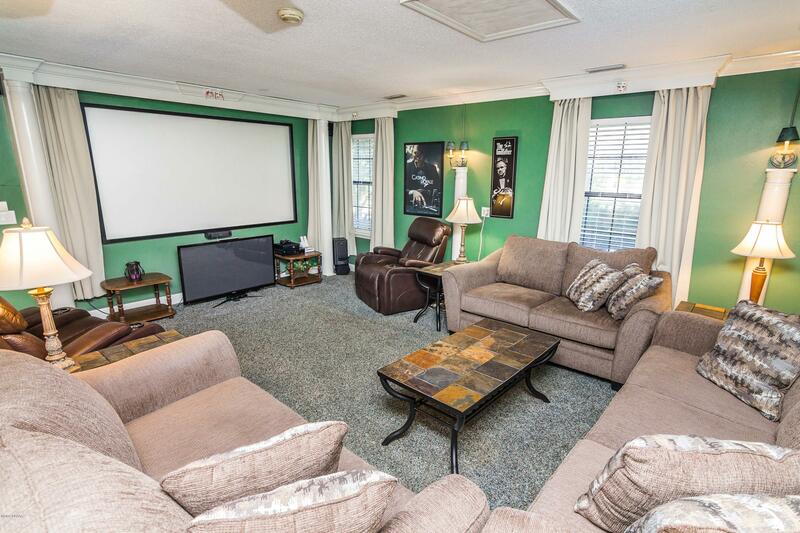 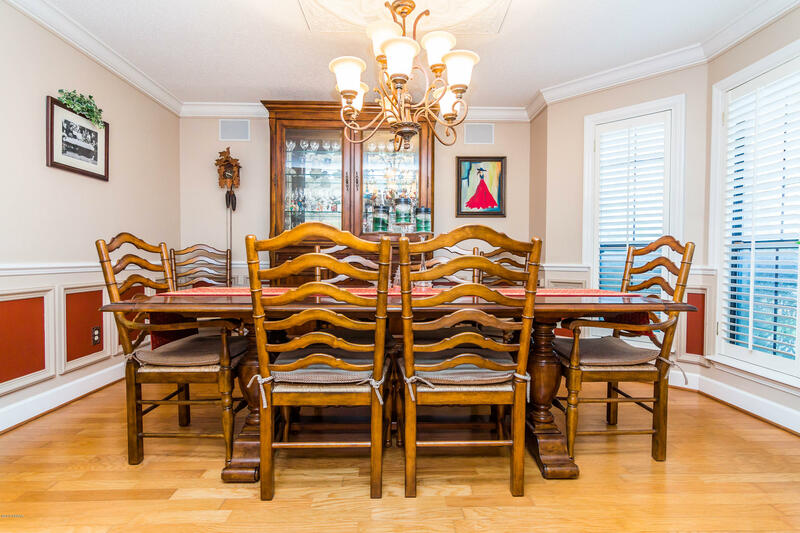 This home boasts a formal living & dining room, family room and media room with 110'' projector mounted theater & surround sound. 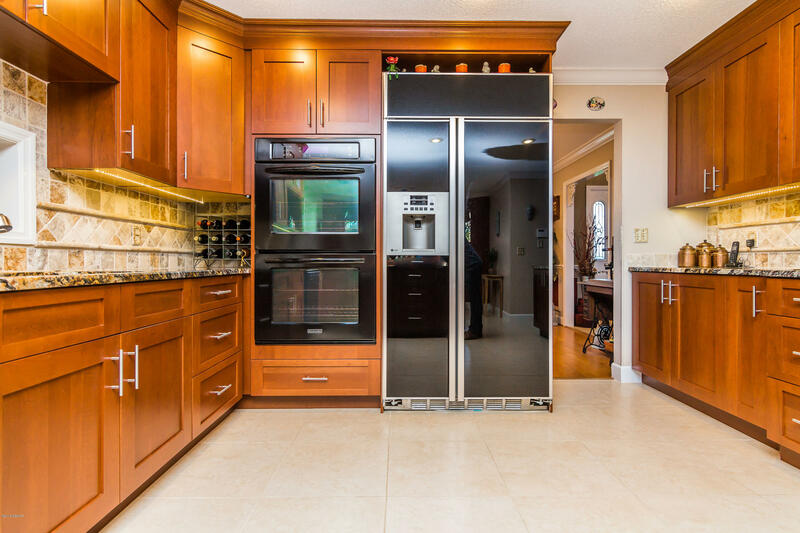 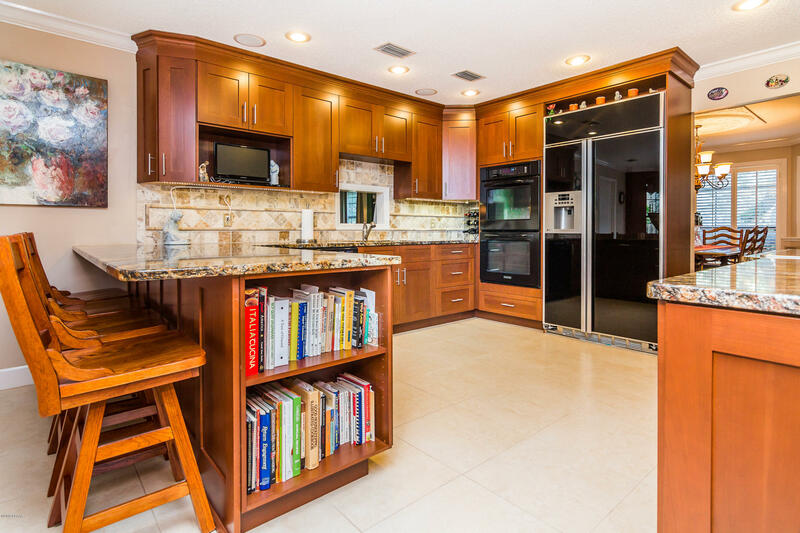 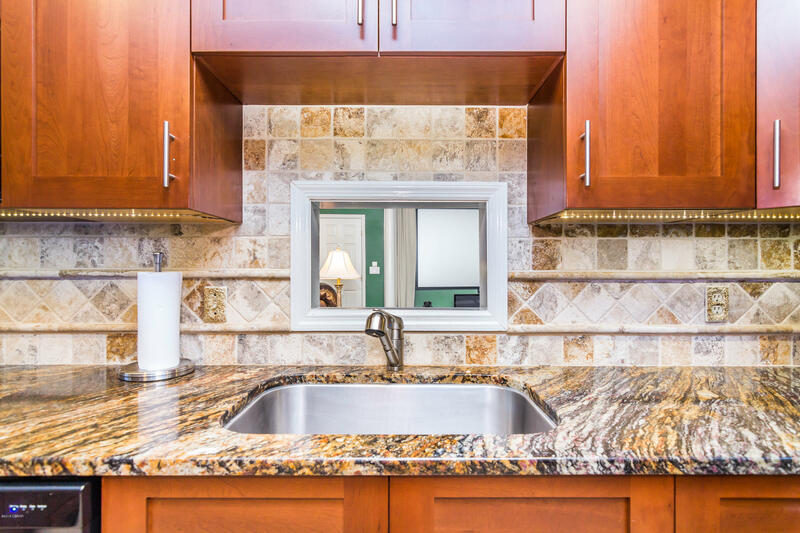 The kitchen is state of the art eat in kitchen, built in refrigerator, three convection ovens, induction cooktop & granite. 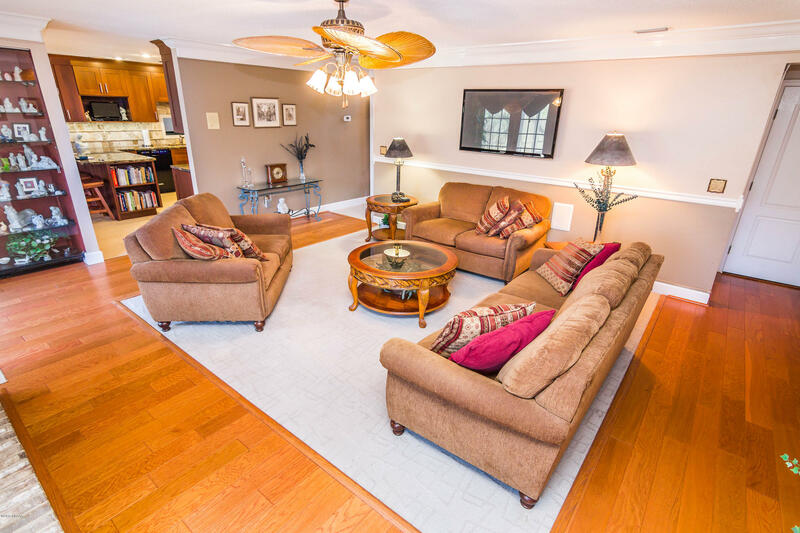 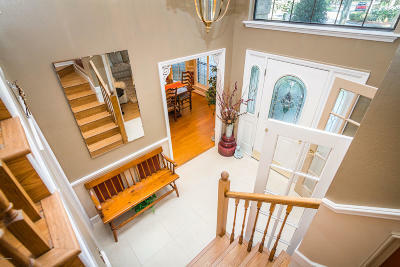 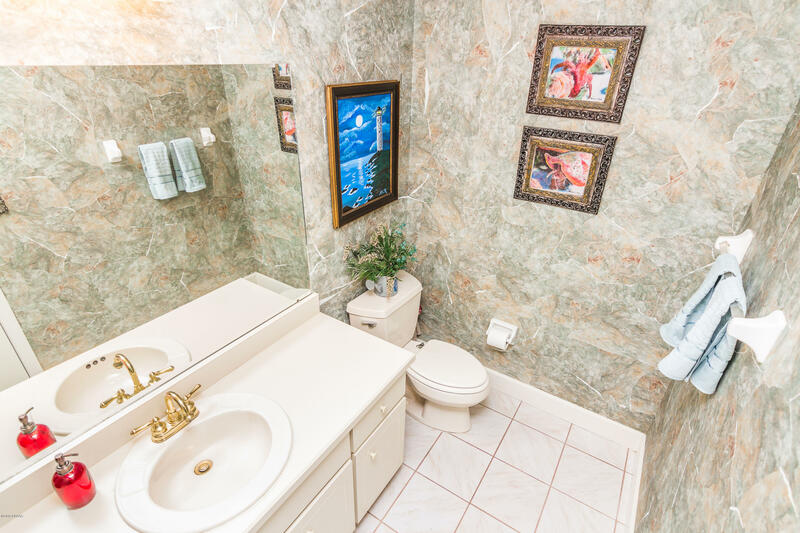 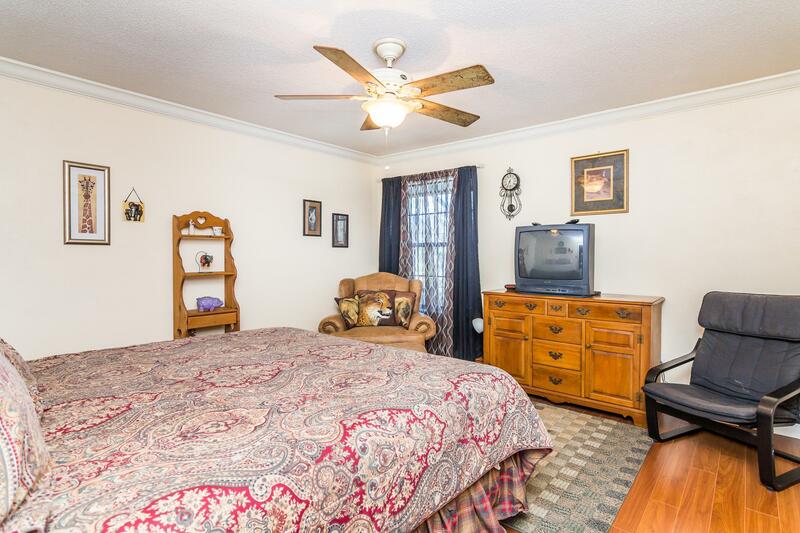 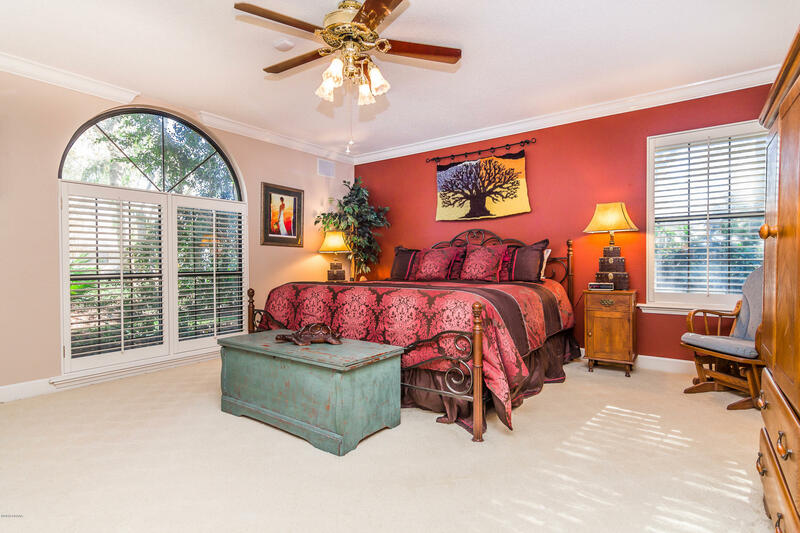 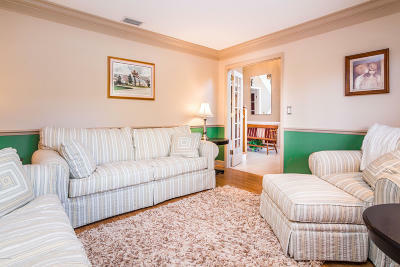 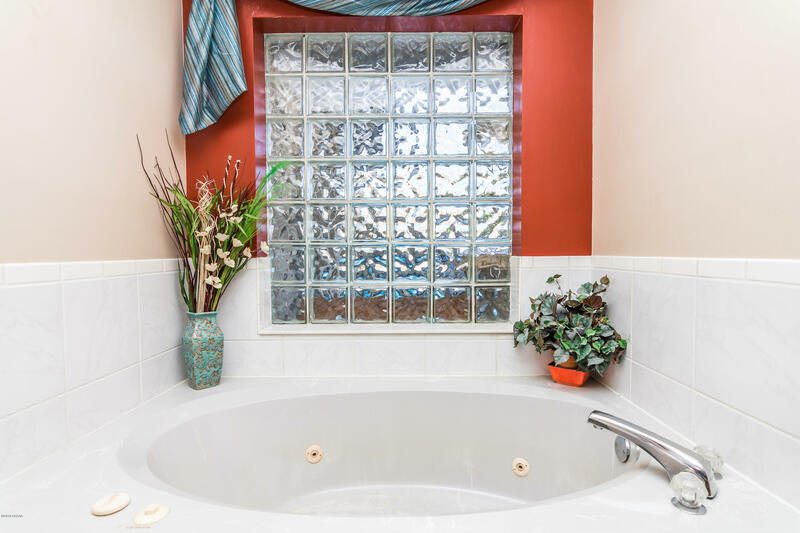 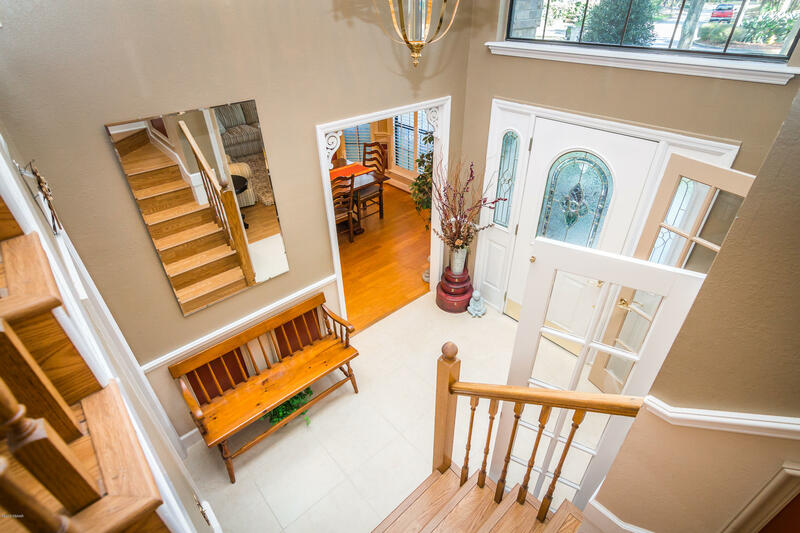 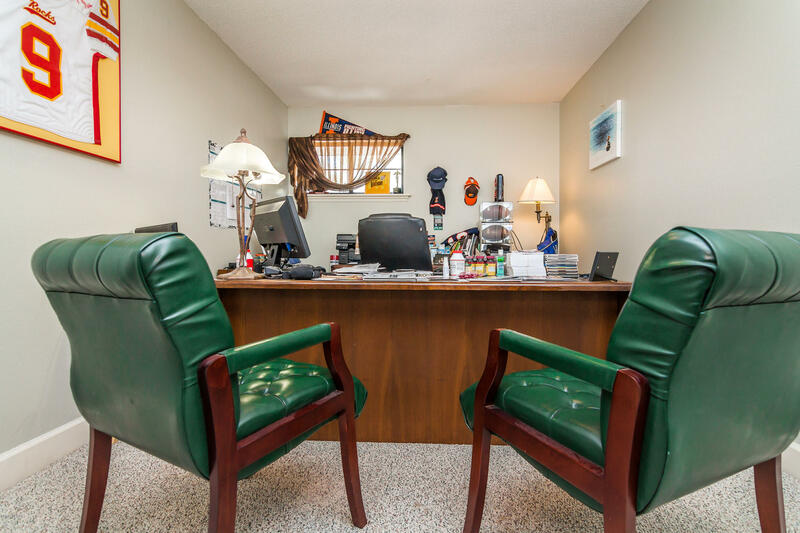 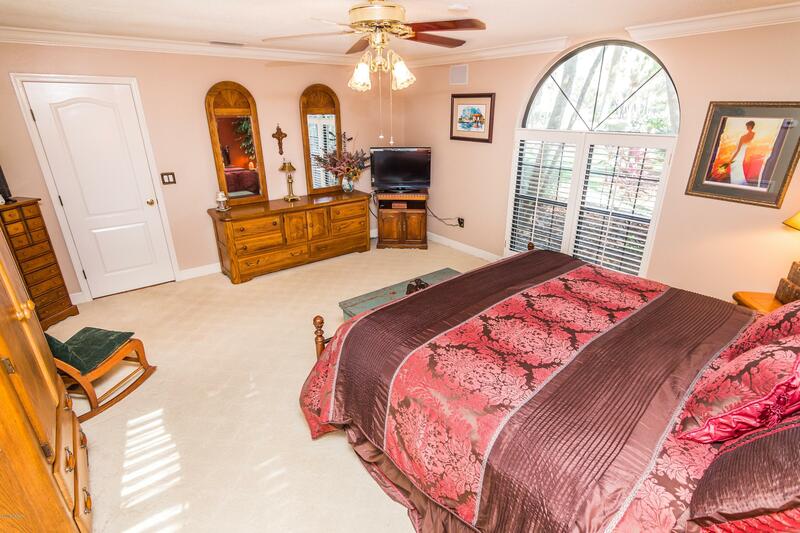 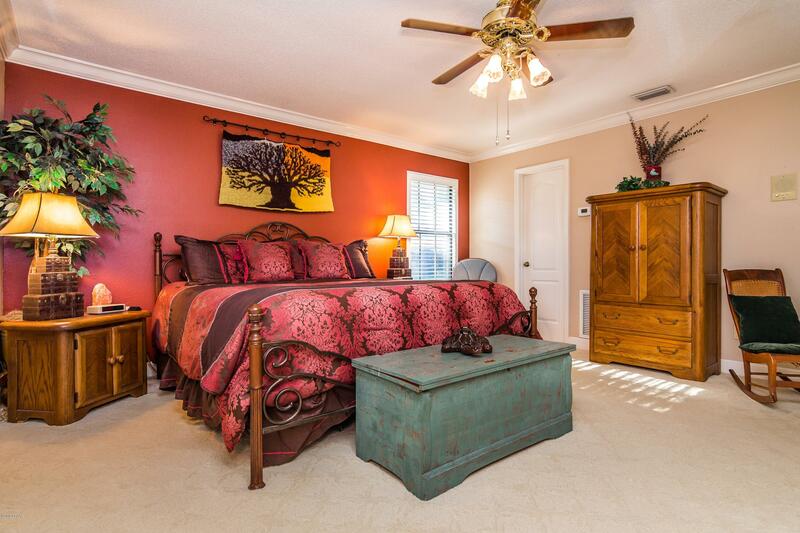 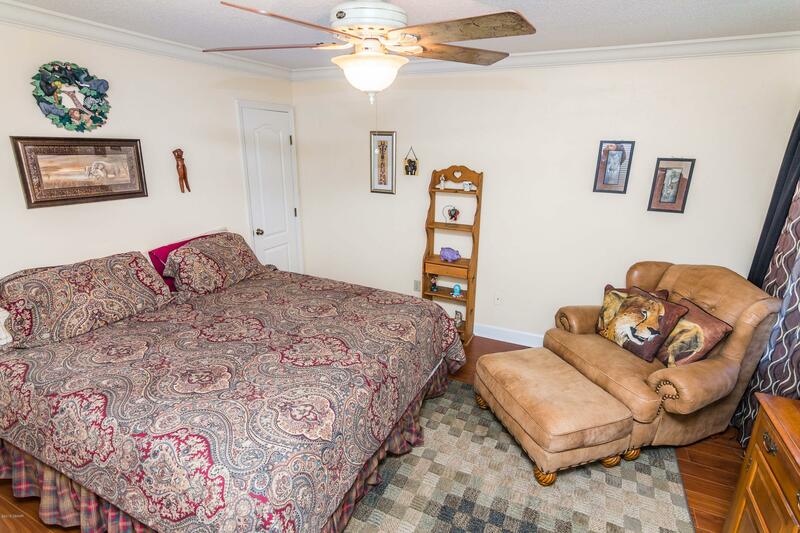 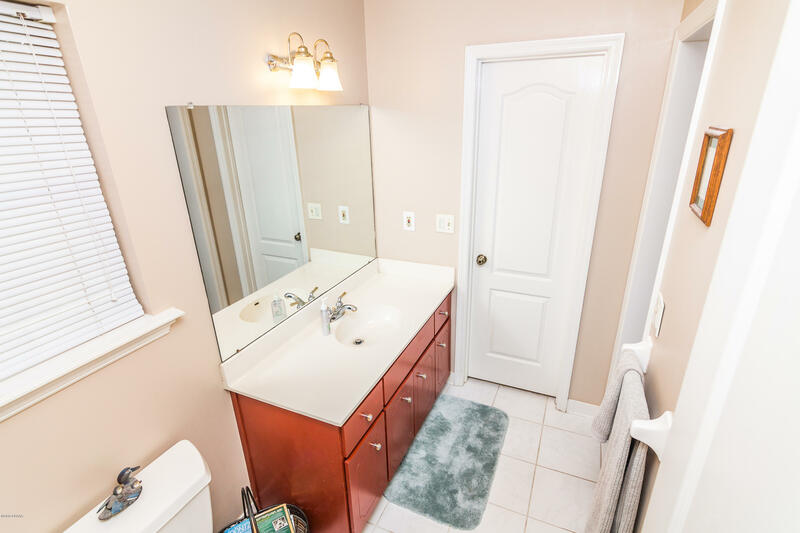 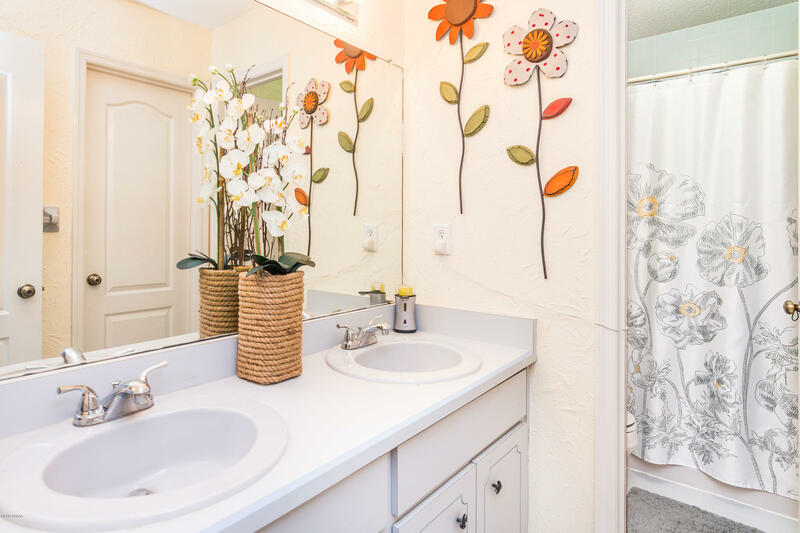 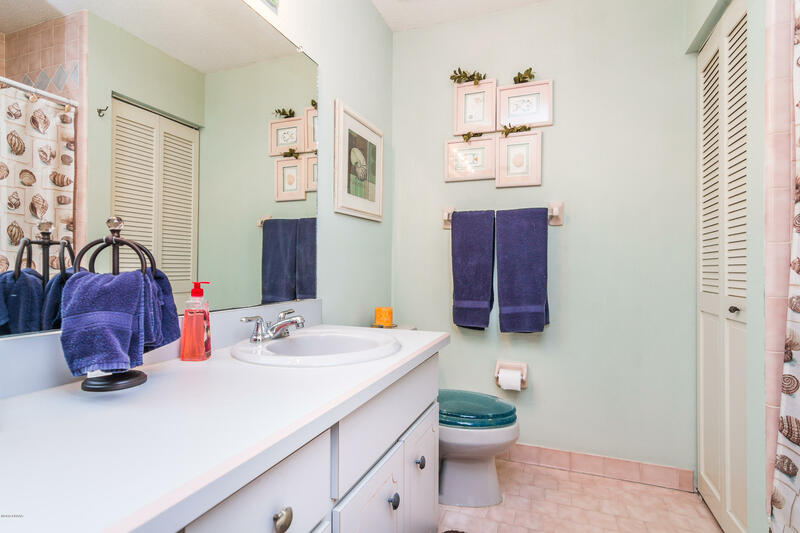 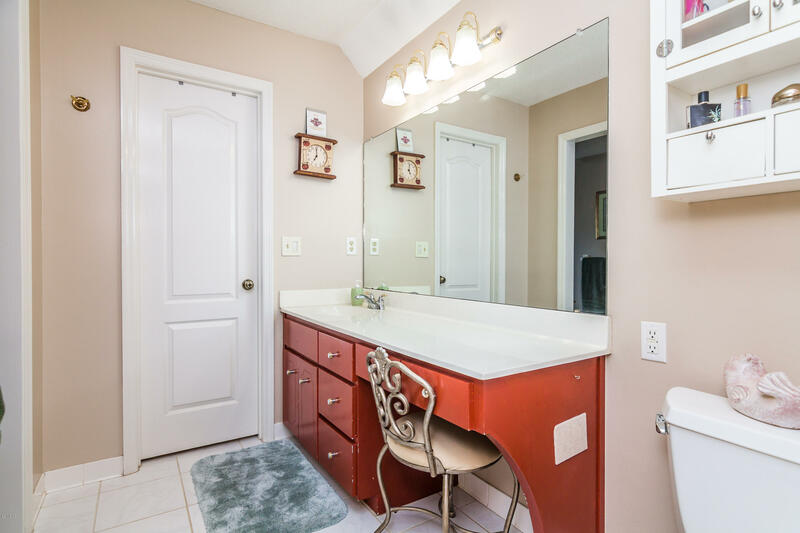 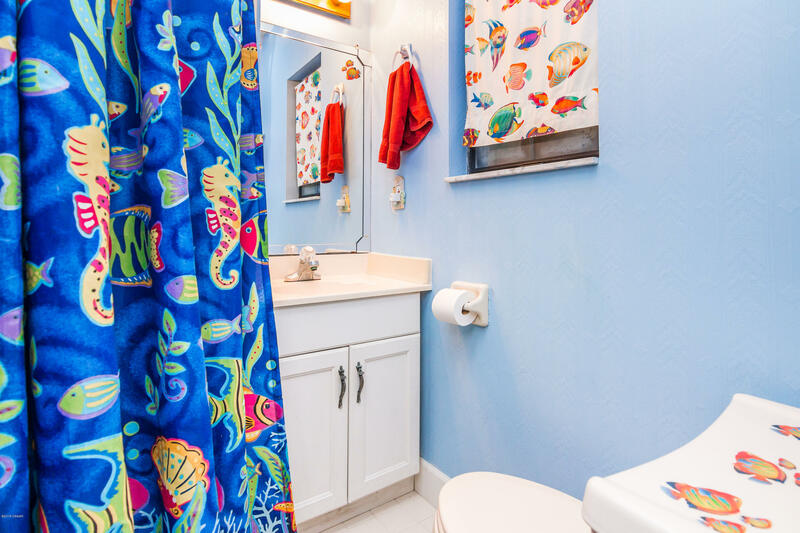 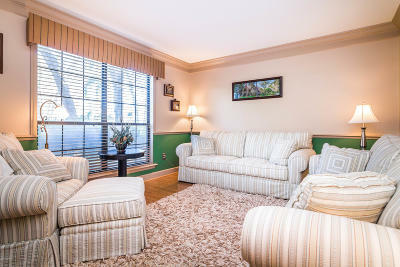 First floor master with his & her walk in closets as well as his & her master baths! 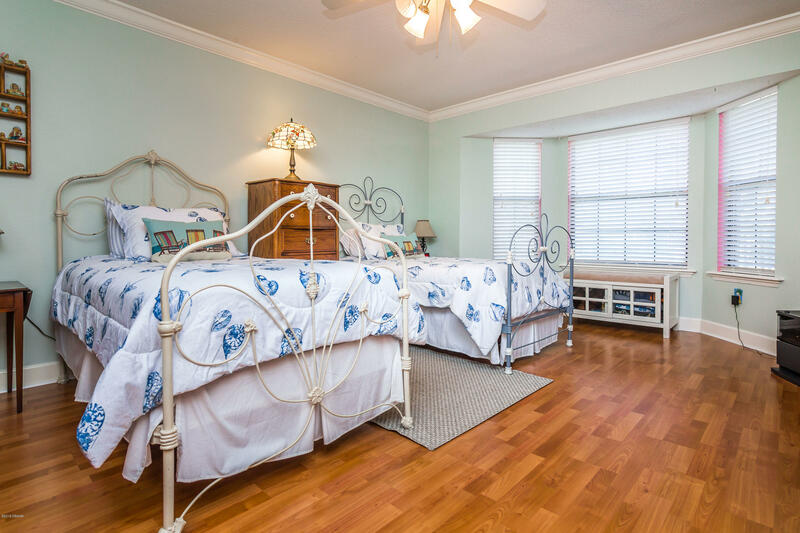 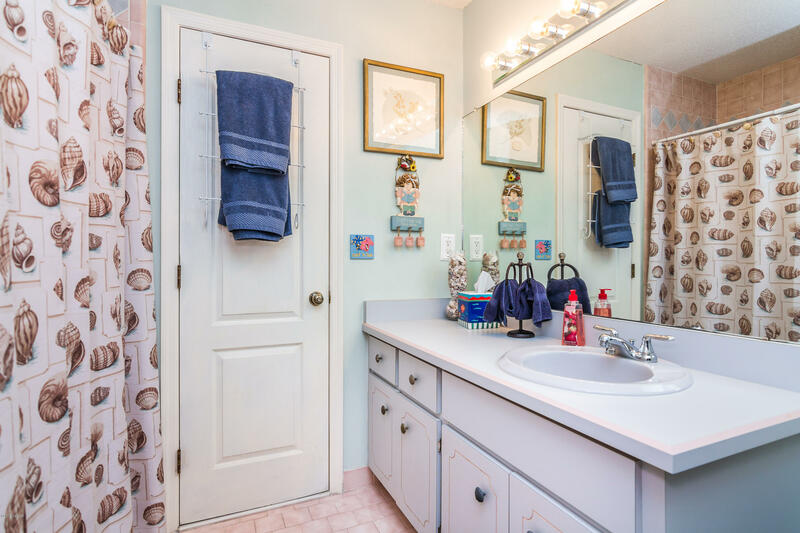 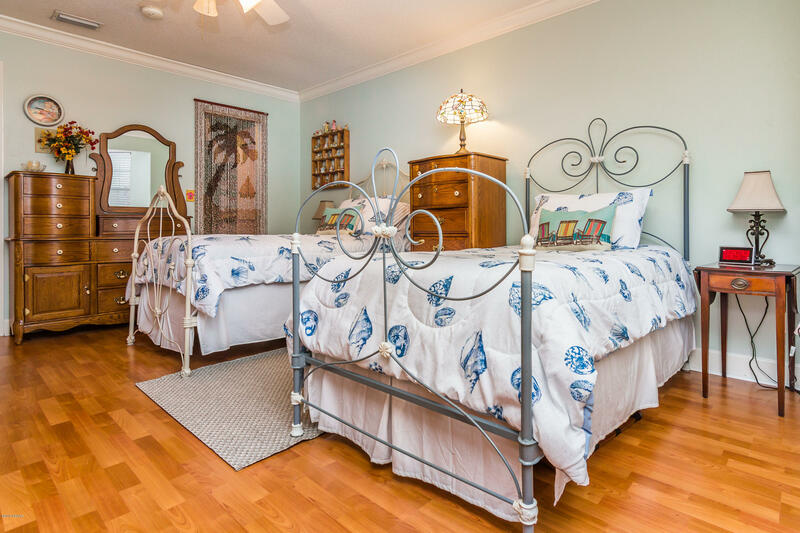 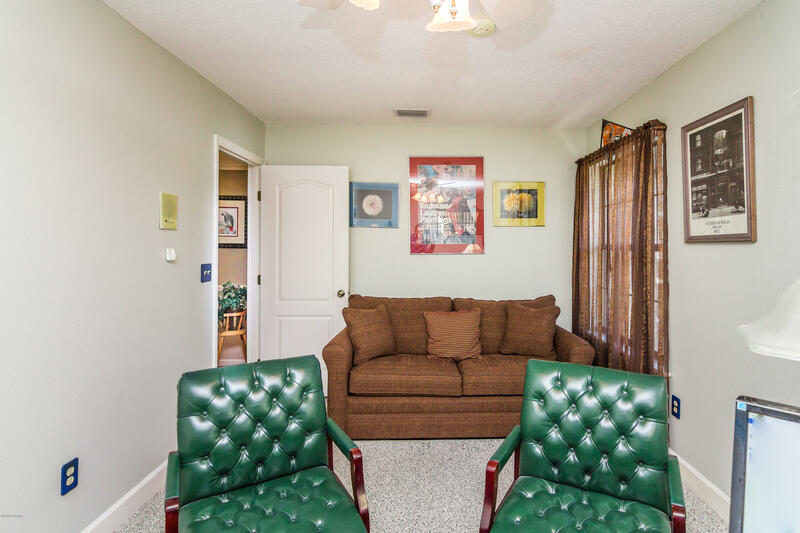 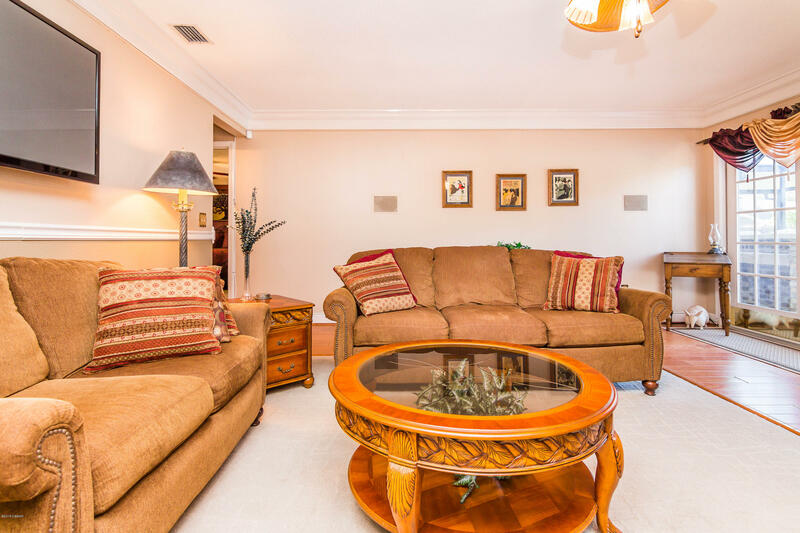 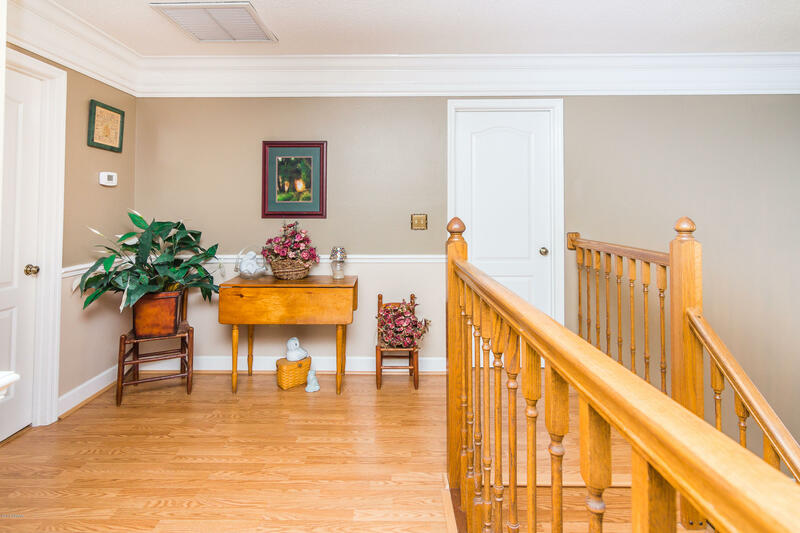 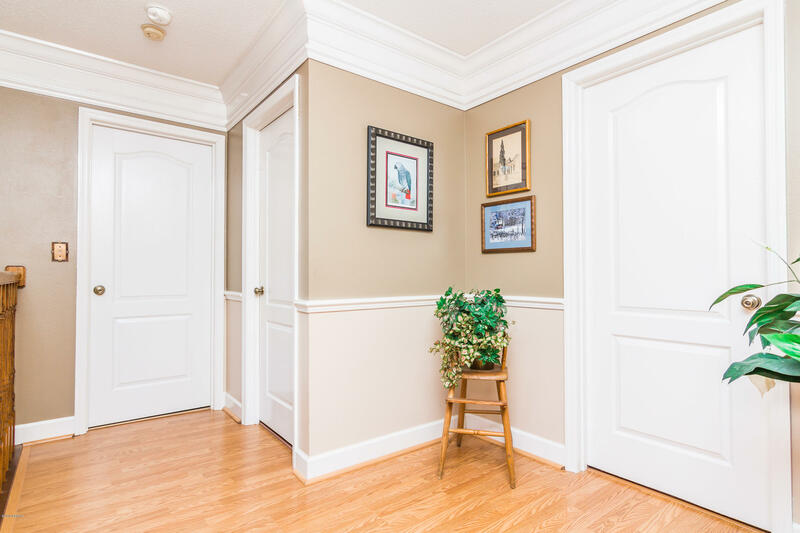 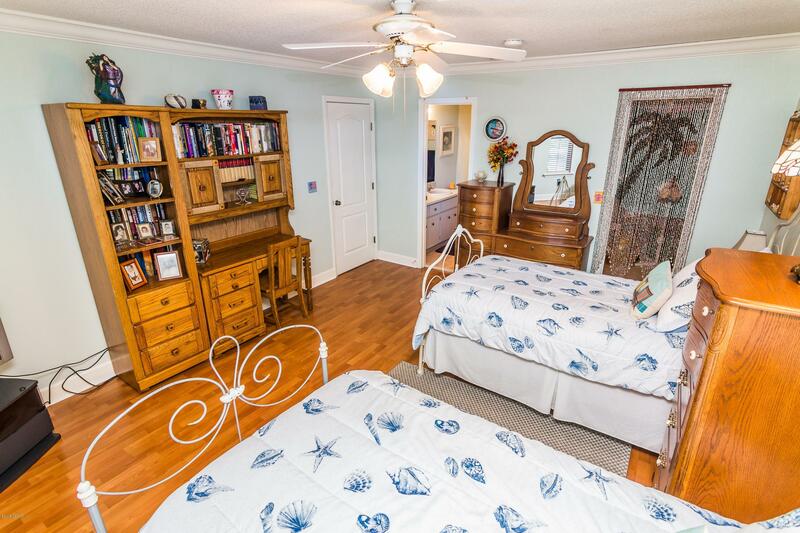 Additionally, the first floor contains a powder room and multiple storage closets.On the second floor, there is another master suite, 2 more bedrooms with a full 2 more bedrooms with a full jack & jill bath, & a fifth bedroom/office/den/playroom. 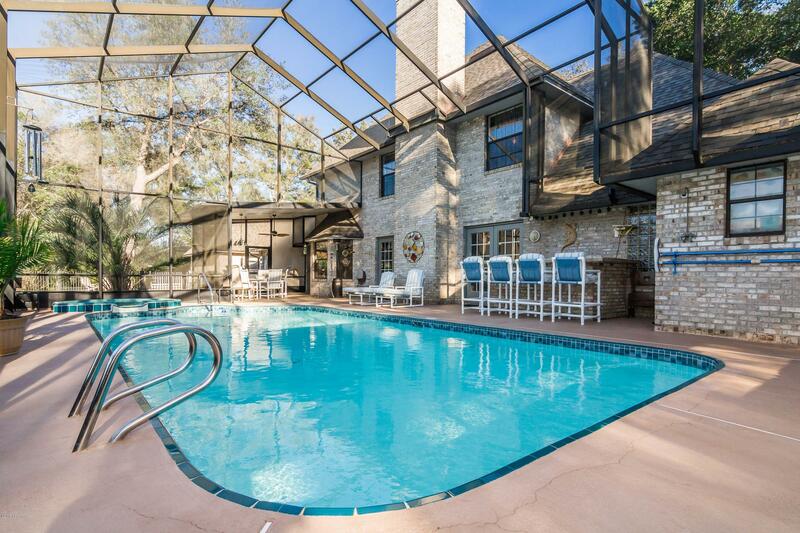 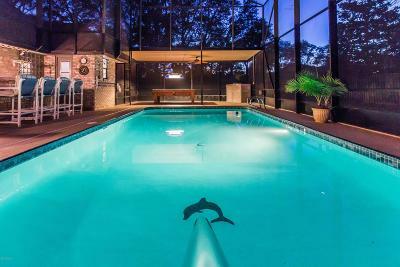 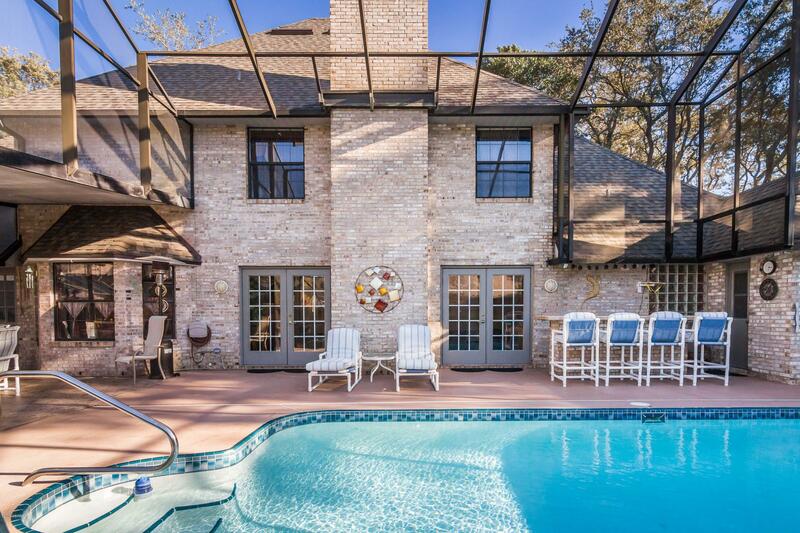 The pool area is stunning in size with a gabled 2+ story high enclosure surrounding a 16 X 32 foot heated sport pool & hydrotherapy spa. 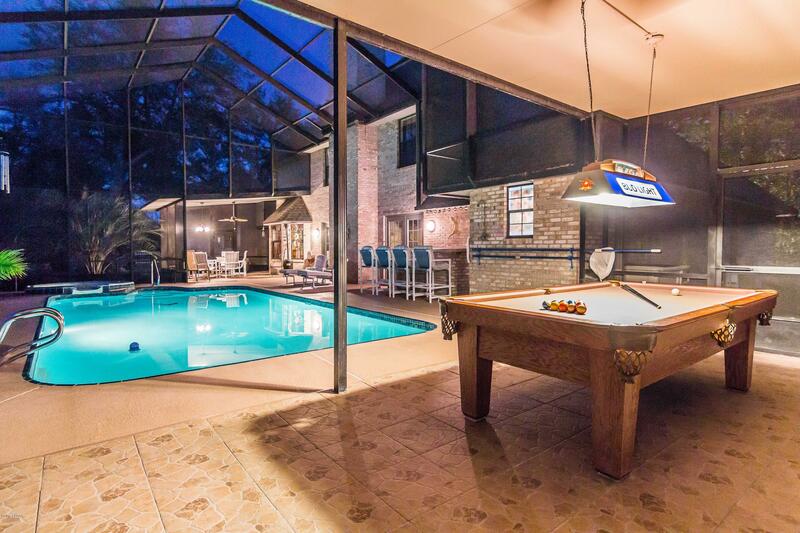 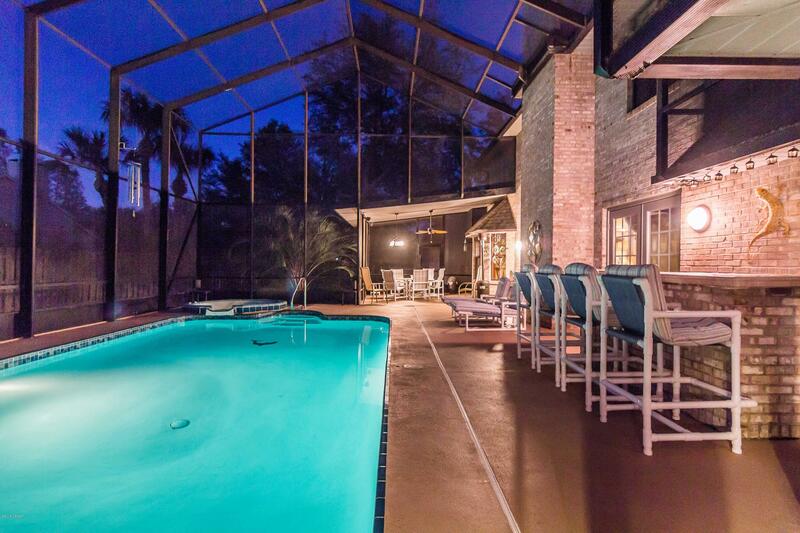 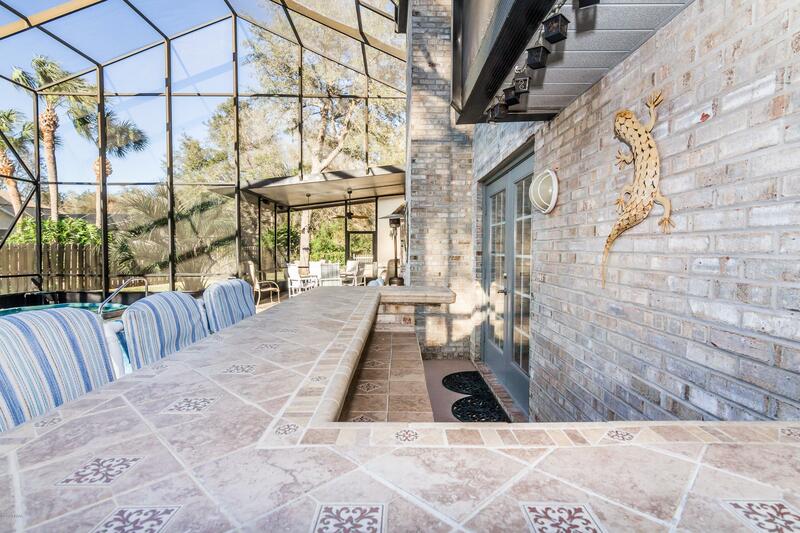 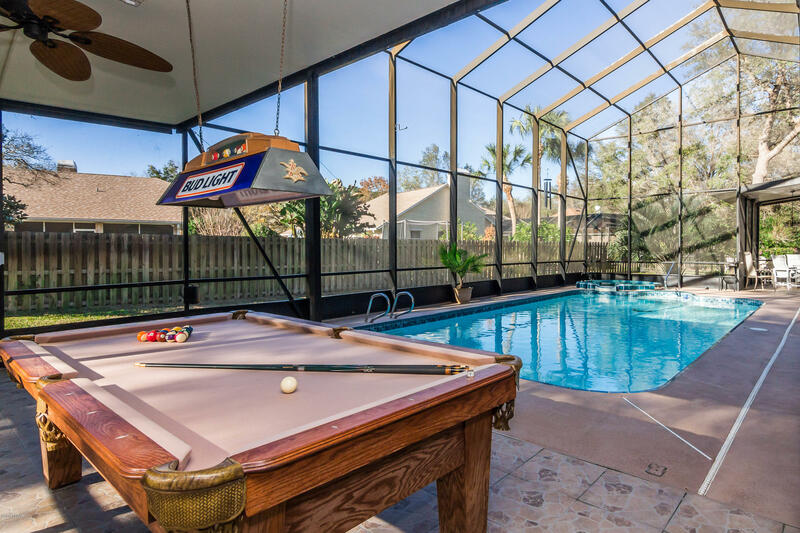 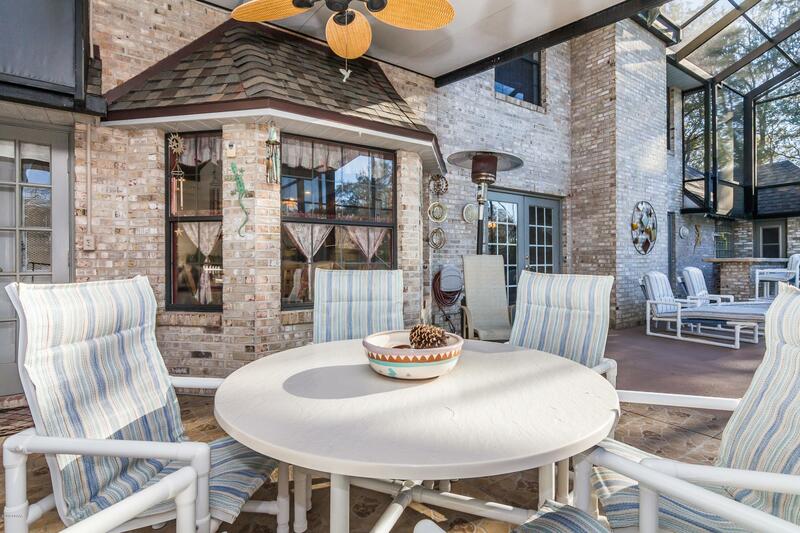 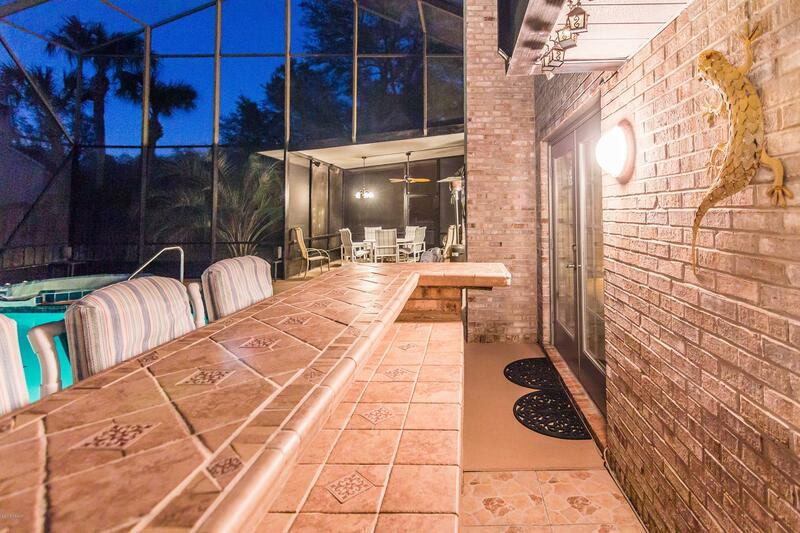 The two lanais come complete with matching brick bar, pool table, and fire pit. 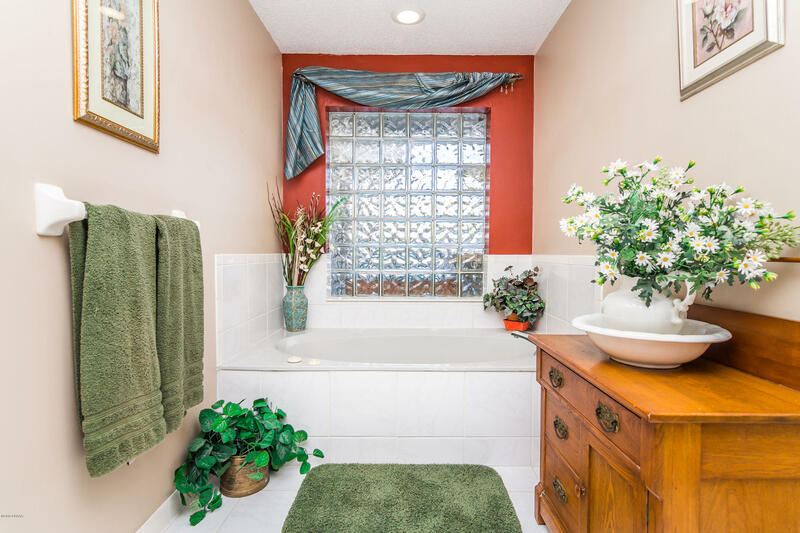 An outside hot and cold shower compliments the full bath for the pool lanai area. 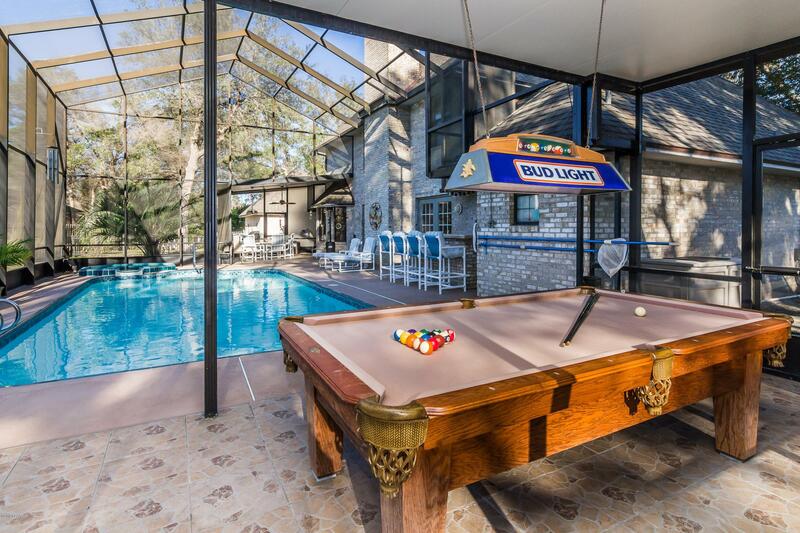 The pool area has a full sound system present as do all rooms on the first floor. Outside, the stately appearance is amplified by the home's location at the end of a traffic free cul-de-sac on a half-acre lot. 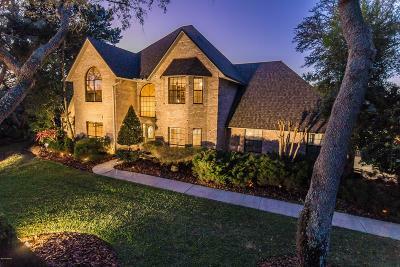 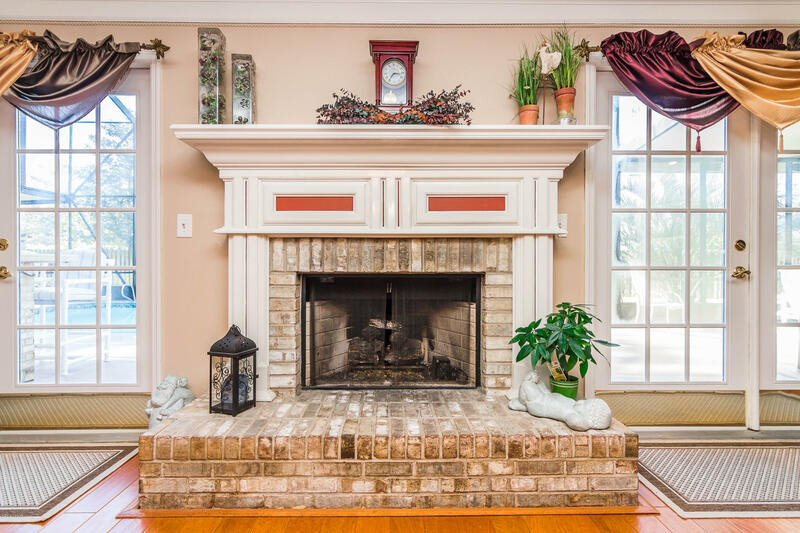 An oversized two car garage is attached to the home by an all-brick breezeway, and the landscaping around the home has been masterfully designed. 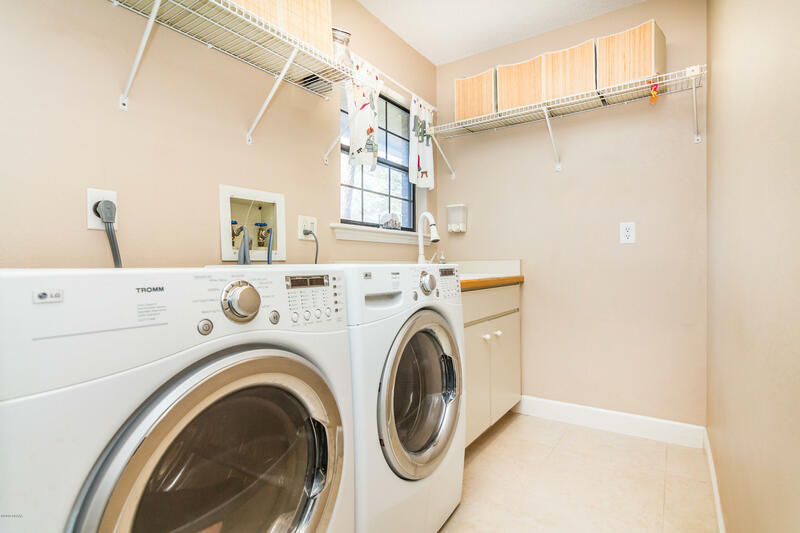 Some of the many additional features include: 3 separate HVAC systems (2014) each controlled by digital thermostats which keep energy costs exceedingly low, new interior remodeling and decorating, and a new 50 year roof installed in 2016.